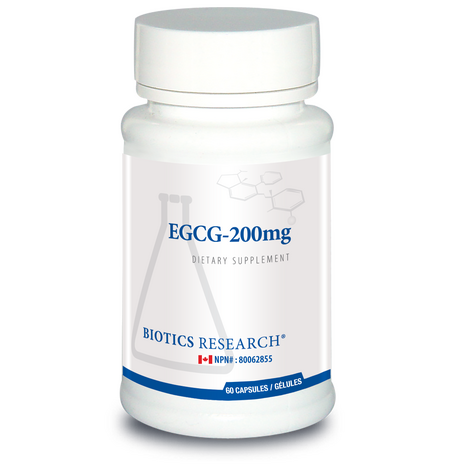 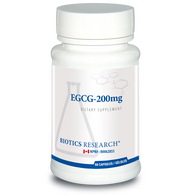 Description: EGCG-200mg (Actually 400 mg per cap). 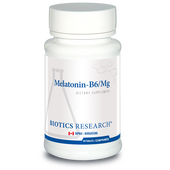 Indications: Each capsule contains 400 mg of Green Tea Extract supplying 200 mg of EGCG (epigallocatechin), providing significant antioxidant activity. 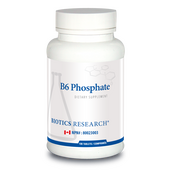 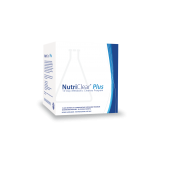 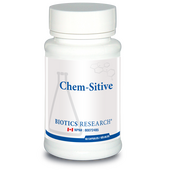 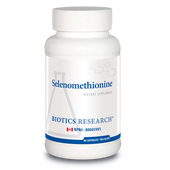 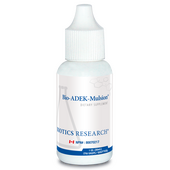 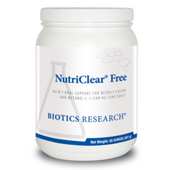 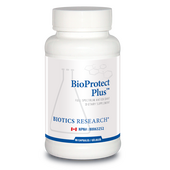 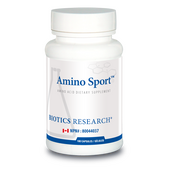 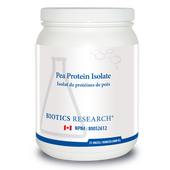 It also supports healthy cardiovascular and immune function, provides support for cognitive function, and supports normal healthy glucose levels. 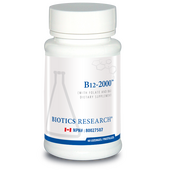 Active Anti-oxidant, indicated for support in the following areas: Cancer, (Bladder, Breast, colorectal, Lung Pancreatic, Prostate, Skin and Stomach) Joint Health, Inflammatory bowel disease, Diabetes, Liver disease, Weight Loss. 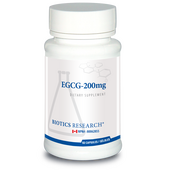 Ingredients: Green Tea Extract (Camellia sinensis) 50.0% Epigallocatechin (2.0% caffeine), Catalase 10 micrograms. 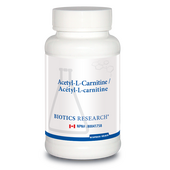 Suggestion: One (1) capsule per day with food, preferably early in the day, or as otherwise directed by your health care practitioner.